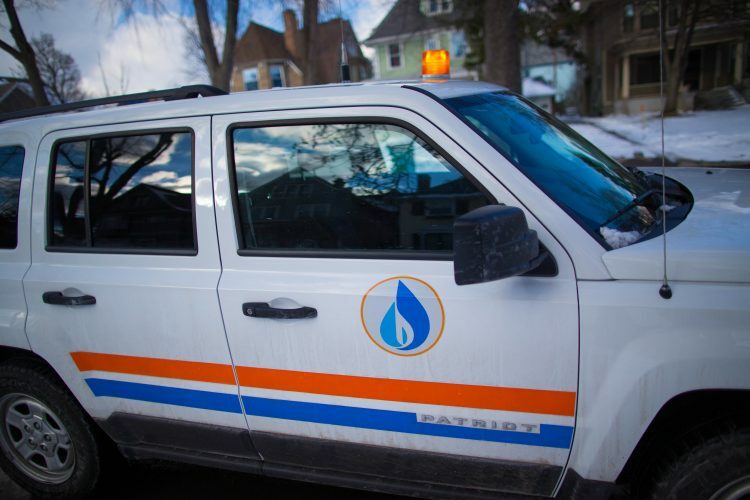 National Fuel Gas Co. is increasing its quarterly dividend by 2.5 percent, the Amherst-based energy company said Thursday. The company is raising its quarterly dividend by a penny per share, to 41.5 cents per share – the 47th straight year that National Fuel has increased its payment to shareholders. The increased dividend will be payable July 14 to shareholders of record on June 30.